1) Uzumaki Naruto: He is on the top of my list because of his sheer power. When he combines Kurama Mode with his 6 paths sage mode, he becomes impossibly fast. He was able to dodge the 4th raikage's fastest punch while still an incomplete jinchuriki. 2) Might Gai: Gai is already one of the fastest shinobis in the Narutoverse and he comes even faster when he opens the 8 gates he becomes impossibly fast. He is below Naruto as his powers are temporary and are more of a trump card than an actual reusable power. 3) Sasuke Uchiha: He is currently one of the few shinobis who can keep up with Naruto physically. 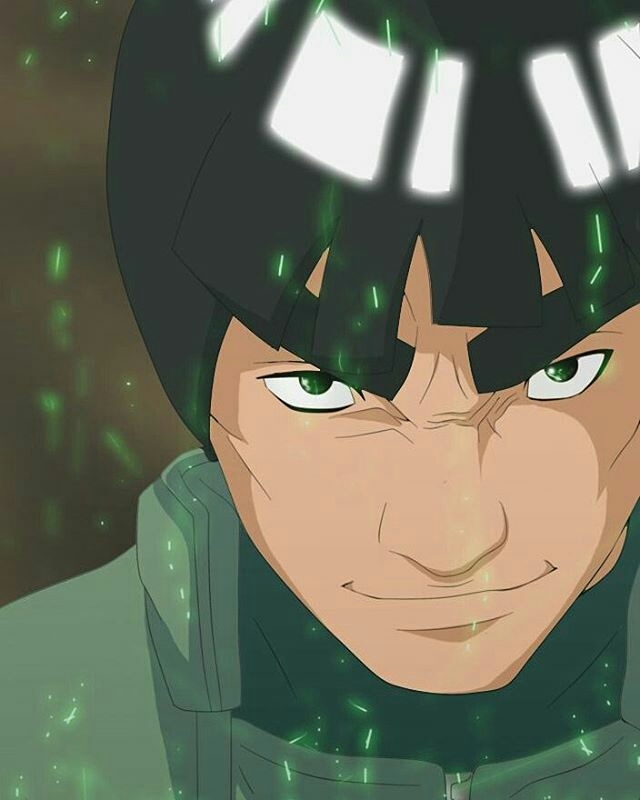 He also has good running speed and that was seen when he was fighting Momoshiki and Kinshiki. 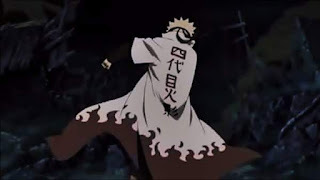 He covers himself with a chidori cloak just like the raikages cover themselves with their lightning release. 4) 4th Raikage: It was stated the 3rd raikage was the greatest ever raikage but it wasn't stated he was the fastest. In fact the 4th called himself the fastest shinobi while his father was alive. His father may be faster but his speed feats were never really shown and so the 4th raikage takes this one. 5) Shisui Uchiha: He takes this spot based solely on reputation. He was so fast that he was called Shisui the teleporter. He didn't teleporter but he moved so fast that it seemed like he did. 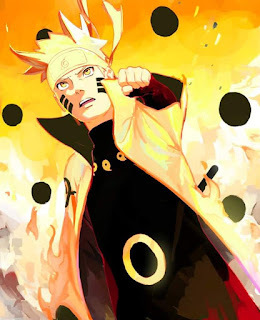 1) Uzumaki Naruto: He tops the list again due to the monster that he is. His perceptory senses are unmatched and unrivalled when in 6 paths sage mode. He was able to dodge Madara's limbo at pointblank range even though he couldn't see it. 2) Namikaze Minato: He is second just because his son is an absolute monster. Minato has shown some of the best reaction time in the series such as in his fight against the masked man, the 4th raikage and also against 6 paths Obito. 3) Sasuke Uchiha: With his sharingan and general ability as a shinobi, he has shown some of the best reaction time in fights. 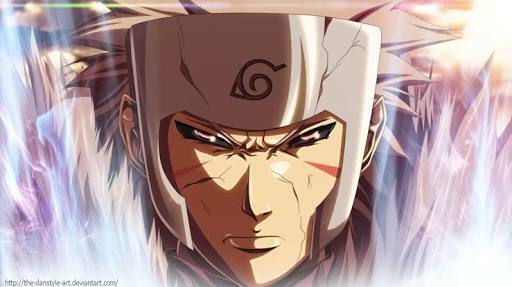 His last fight with Naruto showed how good his reaction time was when Naruto tried to overwhelm him with clones. 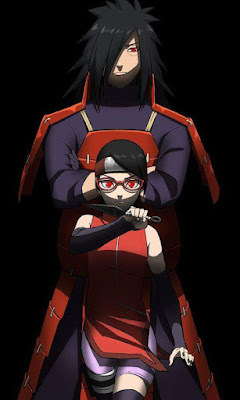 4) Itachi Uchiha: Itachi is a very fast shinobi who was able to keep up with an Incomplete jinchuriki Naruto when fighting before breaking out of the Edo tensei jutsu. His reaction time is seen when fighting sasuke and while matching his brother in shuriken battle, he still had time to make the handseals for a clone and it was even too fast for the Sasuke to see. 5) Neji Hyuuga: A surprise addition to this list but i added it due to his fight with Kidomaru where he shows amazing reflexes and showed how well the byakugan can be used in battle. 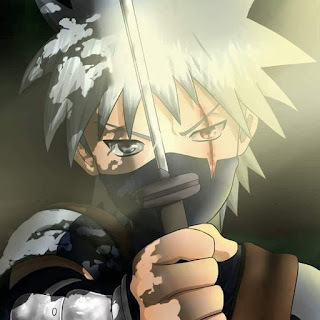 1 Obito Uchiha: Obito Uchiha is the shinobi with the best teleportation ninjutsu with an expert like Minato saying the technique may be superior to his. Obito Uchiha is the fastest due to the flexibility of Kamui such as the feel of intangibility it gives during battle. 2 Minato Namikaze: Although not the creator of the flying thunder god technique, he used it to great effect and was known and feared as the yellow flash of the leaf village. He was able to beat other fast opponents when he combined his natural reflexes with his teleportation ninjutsu such as Obito Uchiha. 3 Tobirama Senju: The creator of the flying thunder god technique among other jutsu was hailed by Madara as the fastest shinobi of his time and he used this technique to good effect which was shown when he defeated Izuna Uchiha in battle. 4 Sasuke Uchiha: Sasuke Uchiha's rinnegan ability is a space time ninjutsu tat allows him to switch locations with an object within a finite distance. 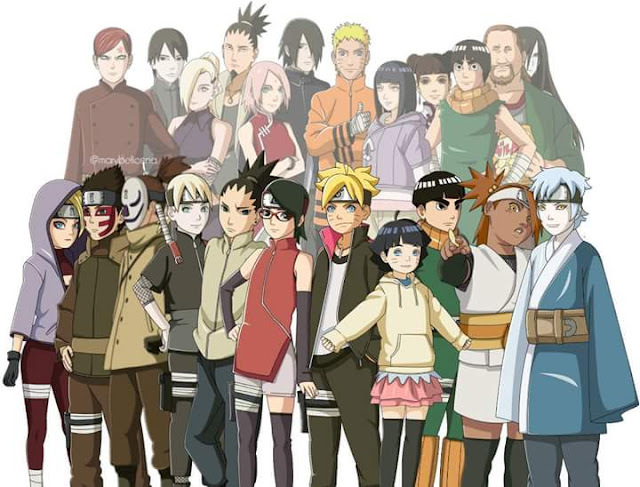 For teleportation, there are only four due to the lack of actual teleportation ninjutsu users in the narutoverse. Characters such as Kaguya and Madara are not mentioned in any lists due to their god-like powers. Would like to hear your comments about my lists.